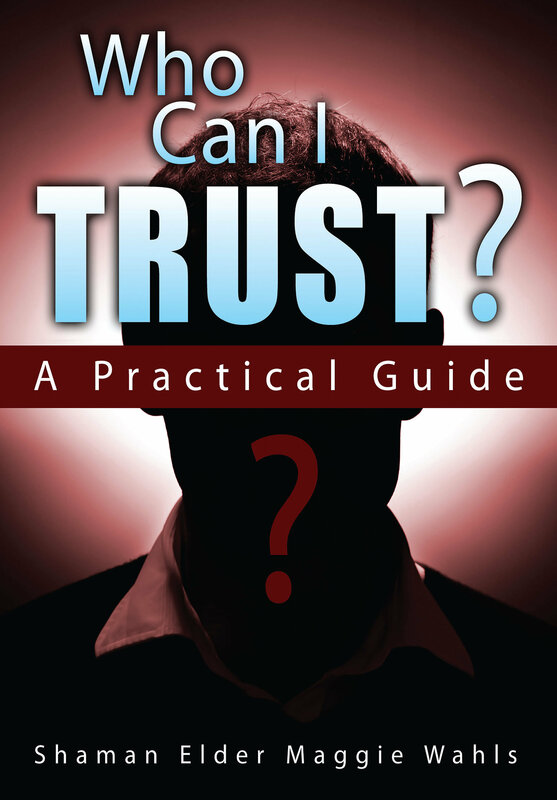 Answers for the Eternal Question: Who Can I Trust? "As Wahls makes completely clear, this is not about Shamanism, but rather the teaching of the art of living and the difficult questions that generally go unanswered in the process. Transport yourself back to your school days. How many times did you contemplate asking a question? How many times did you ask it? How many times did the teacher invite students to ask questions because other students would likely have the same questions? This non-fiction guide is much like that--a sort of solutions manual to the myriad questions that come up along this journey we call life." "You put all these wonderful things out there for us to look at, ponder on, research, pick up and play with, or to pick up add it to our set of tools and learn to use. So, thank you for this most fabulous tool. Thank you, Thank you, Thank you." "I realize that your purpose is to show me how to find the answers within myself, which of course you knew all along. I know what it means to be a teacher now. You truly are wise, Shaman Elder Maggie."